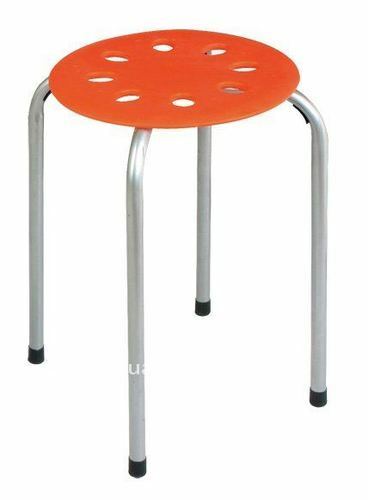 Cafeterias Chair that we manufacture are suitable for every sort of restaurants, hotels and hangout areas. We make these chairs available in various colors, sizes and designs. 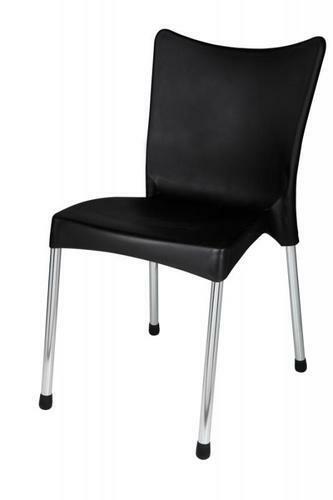 Our range of Cafeteria Chairs comes without arms and can come with cushioned seat and back as well. 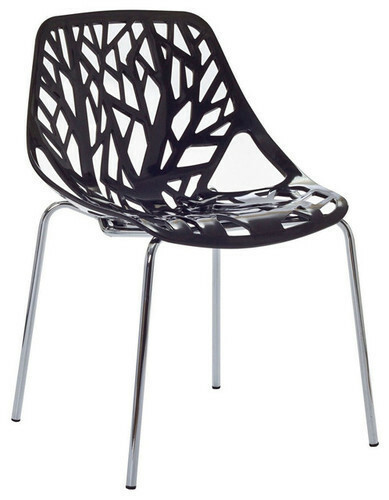 Owing to the expertise of our skilled and experienced professionals, we are able to offer Cafe Plastic Chair. Use in café & available in custom designs, the offered chair is praised in the market for its quality range. Our chair is designed with advance tools in adherence to quality standards under the guidance of our professionals. 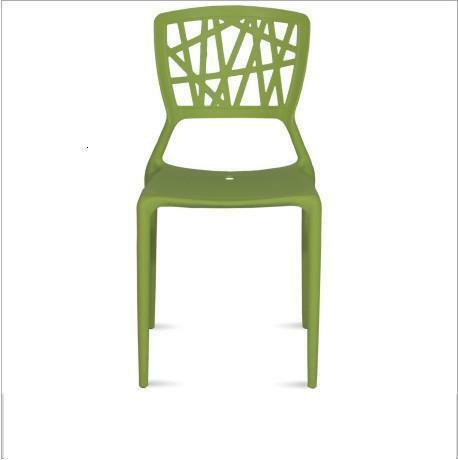 `We are remarkable manufacturer, wholesaler, retailer, trader and supplier of Plastic Chair. 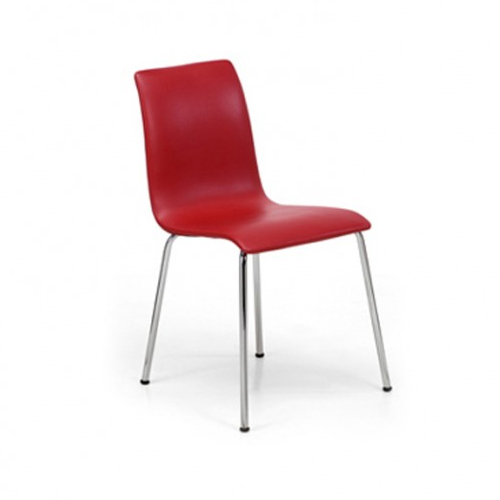 The offered chair is manufactured with quality approved plastic and leading technology. We examine this chair to ensure perfect finish at customer’s end. 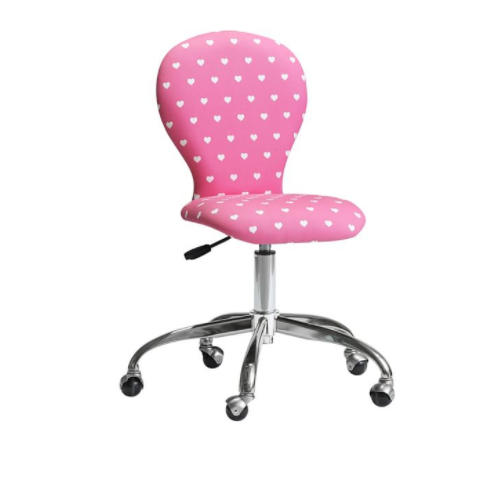 Additionally, we offer this chair in various sizes and bulk quantity. 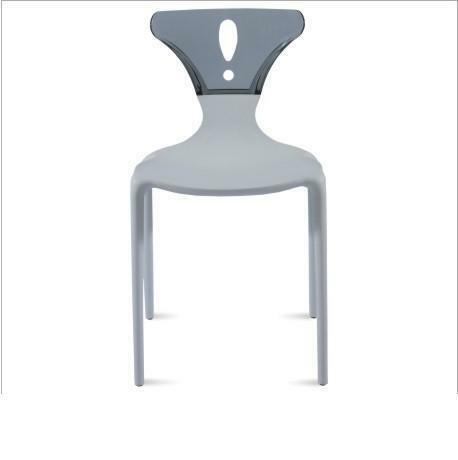 With the valuable assistance of a skilled team of professionals, we are offering an extensive range of Stylish Plastic Chair. This chair is portable and is easy to carry. Offered chair is designed using excellent quality plastic and advance technology under the supervision of quality controllers. Also, we are offering this chair on various sizes at affordable prices. 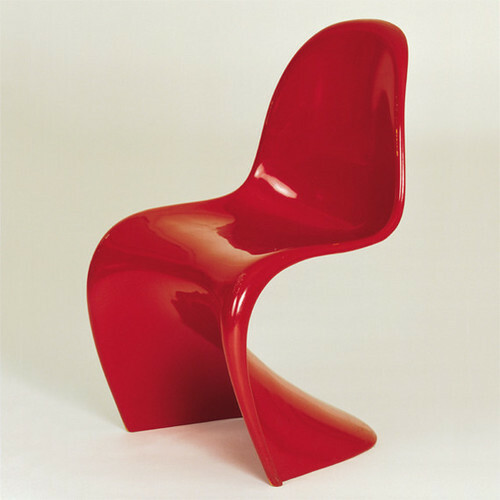 With the help of our professionals, we have been able to offer Heavy Plastic Chair. 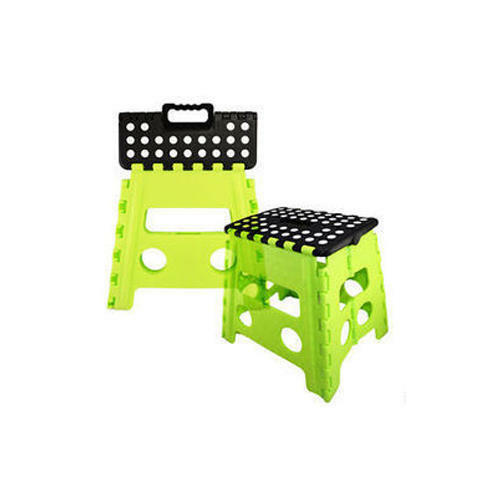 The offered chair is precisely designed under the direction of professionals by utilizing top-notch quality plastic in accordance with market norms. Offered chair is provided on customized options as per the need of patrons.